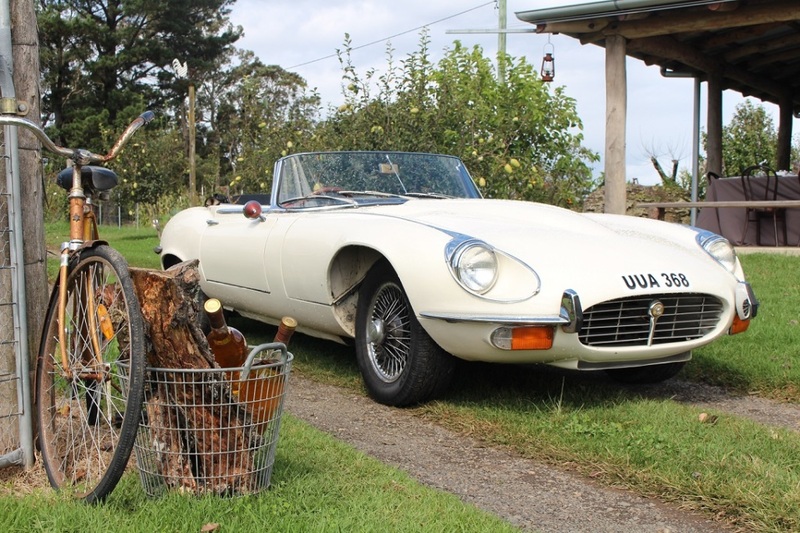 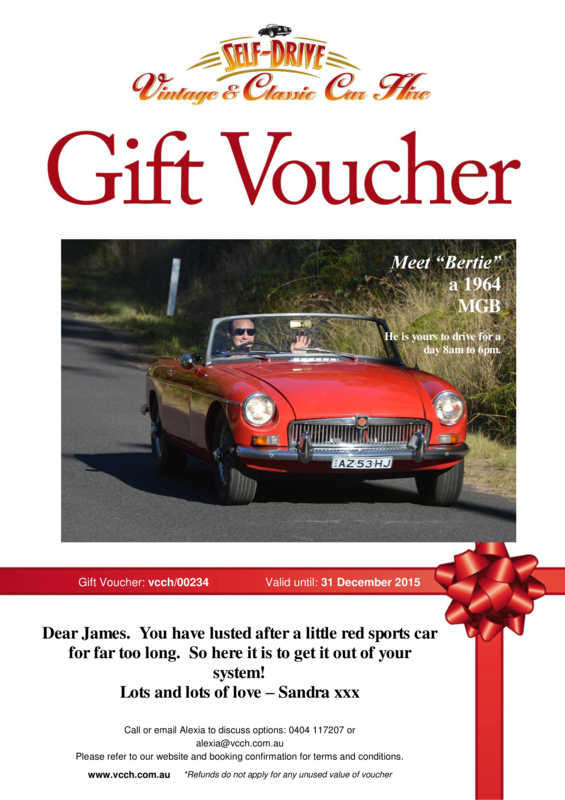 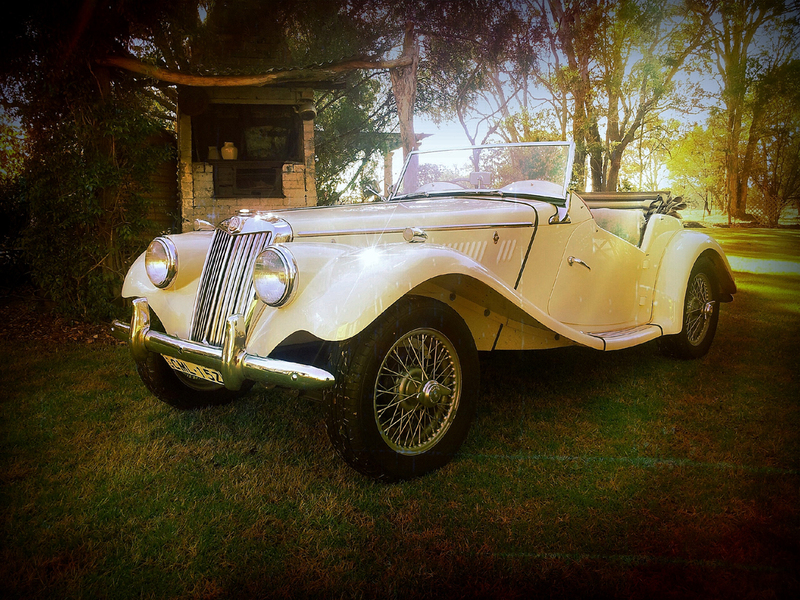 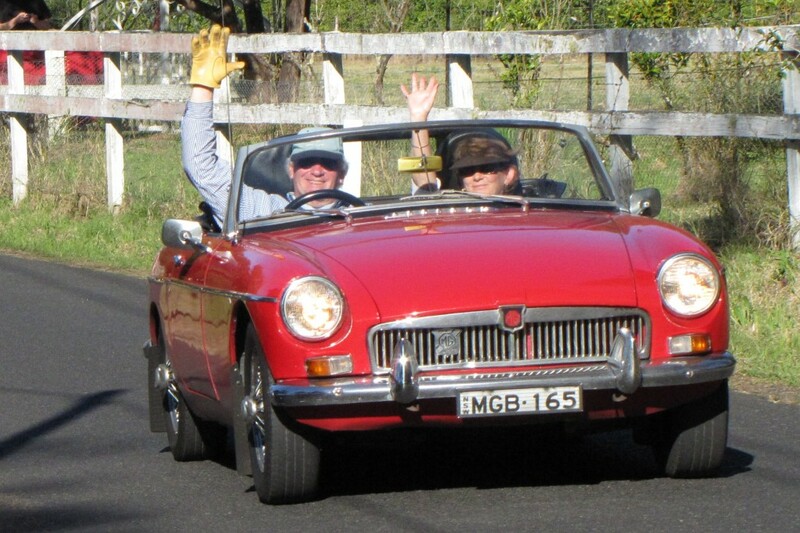 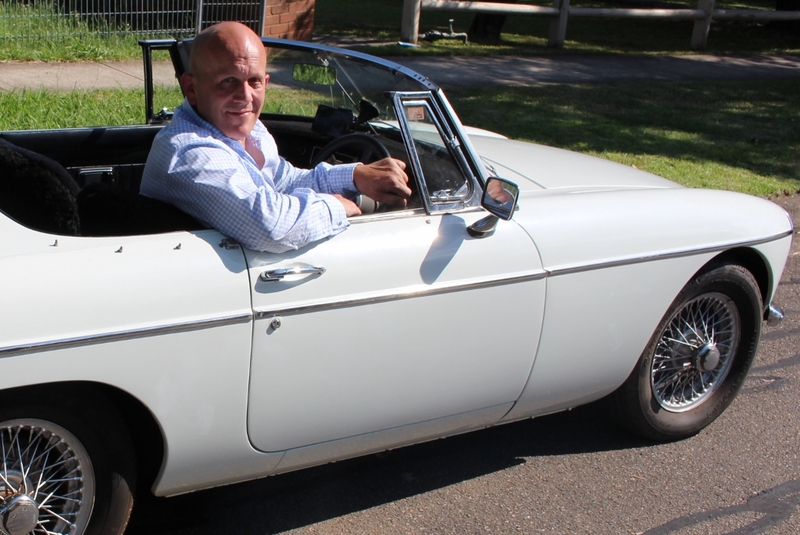 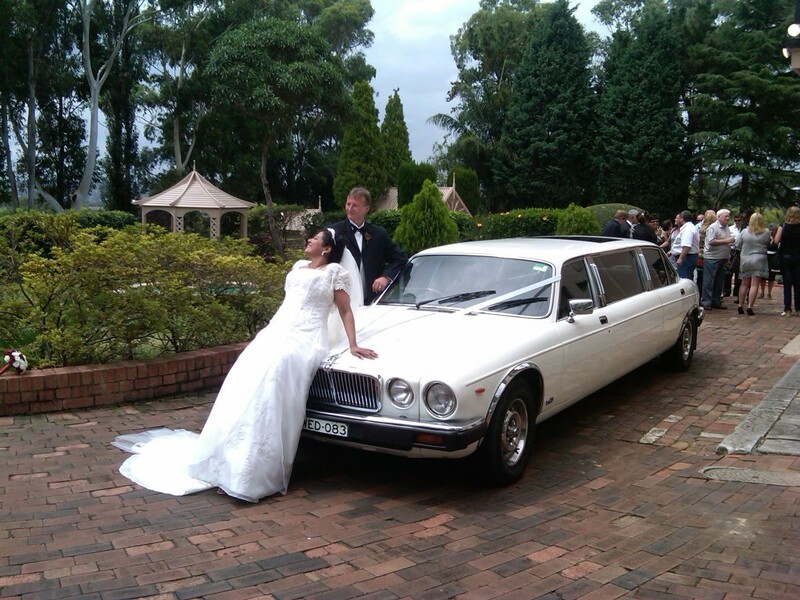 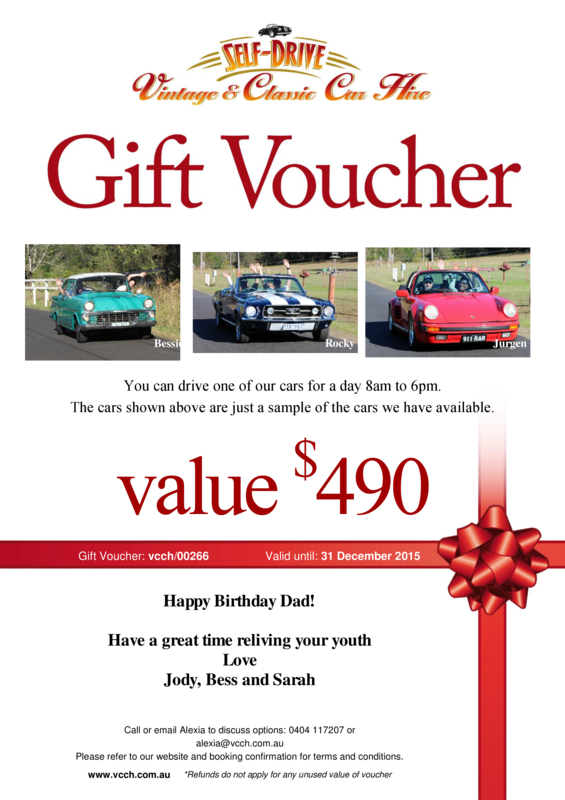 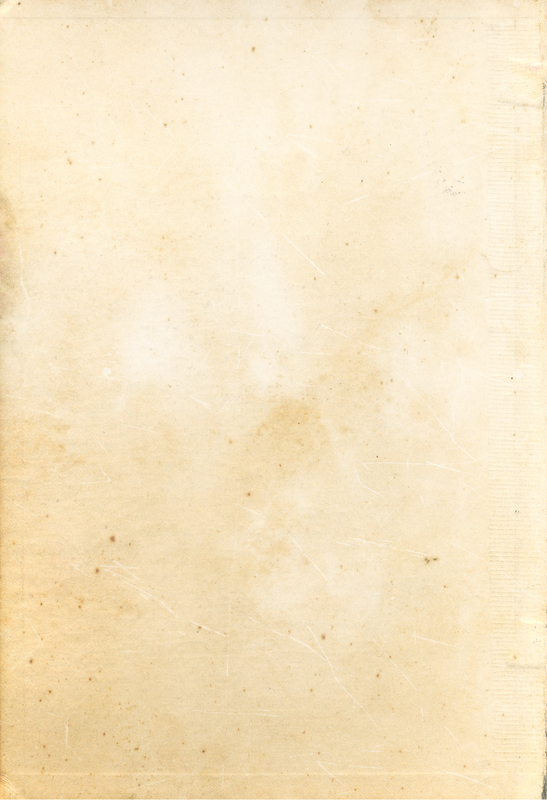 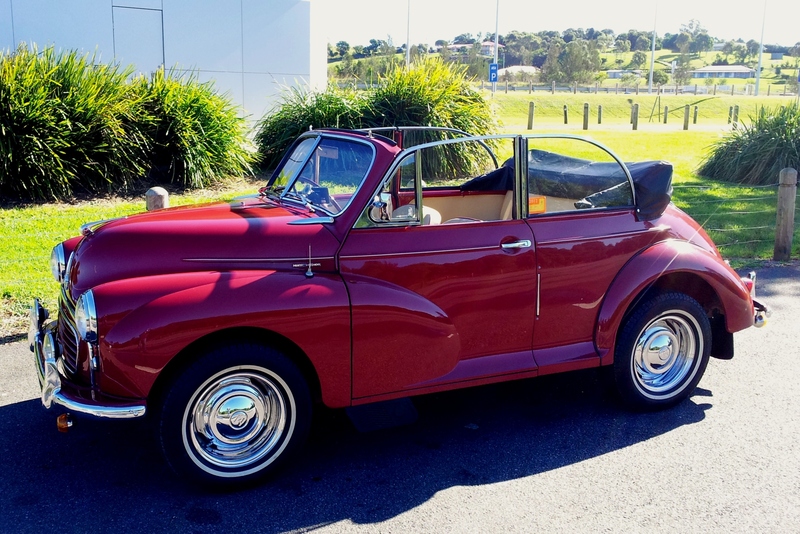 NSW - Sydney Metro - Vintage and Classic Car Hire - Call Us! 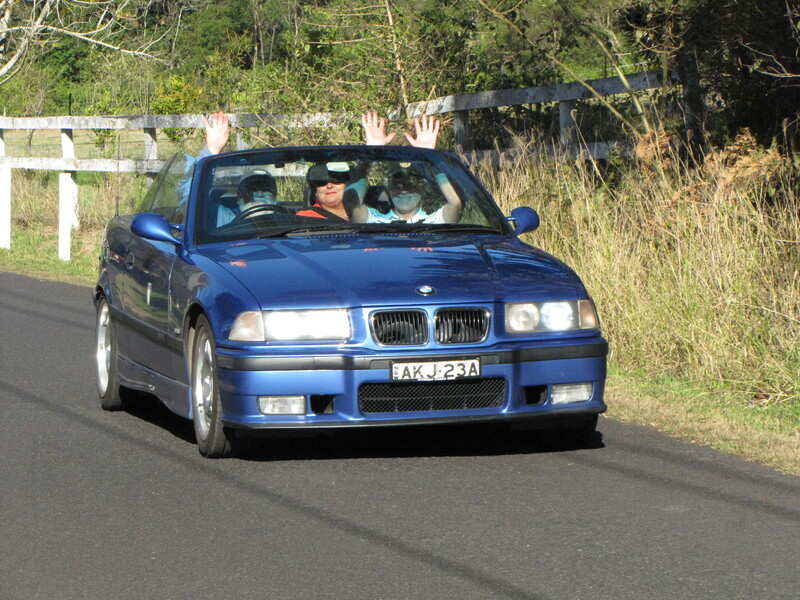 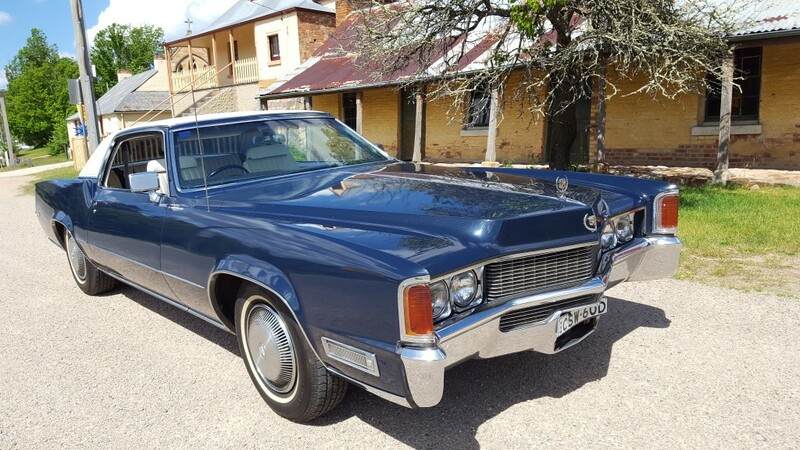 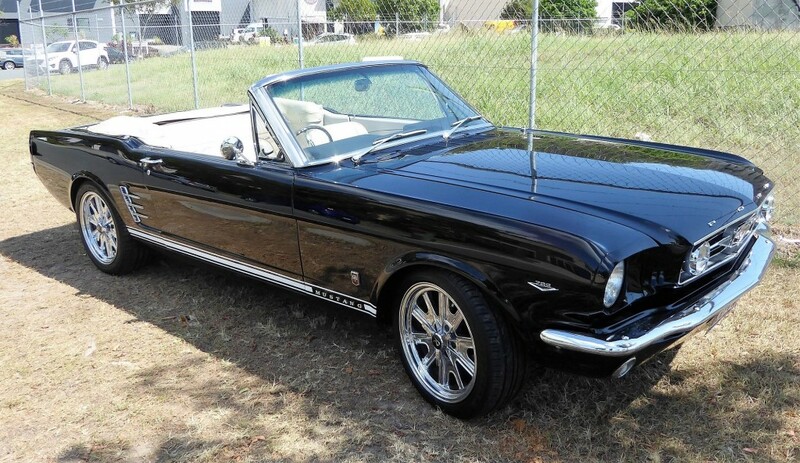 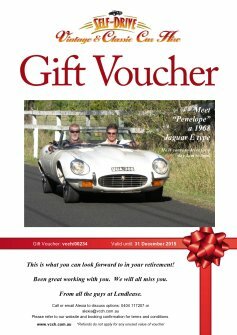 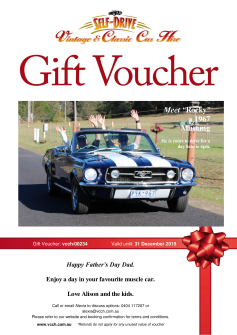 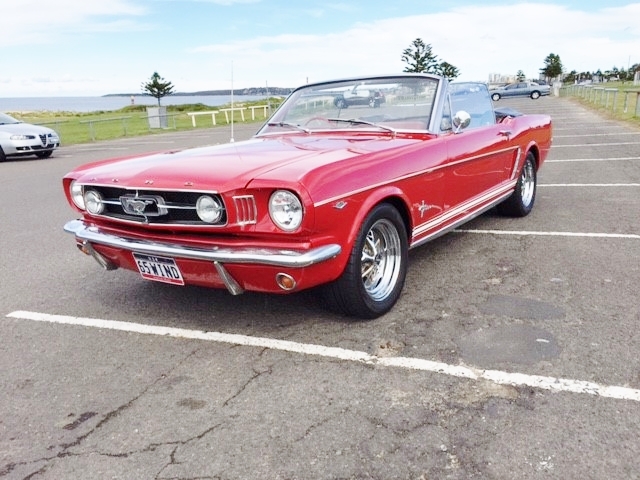 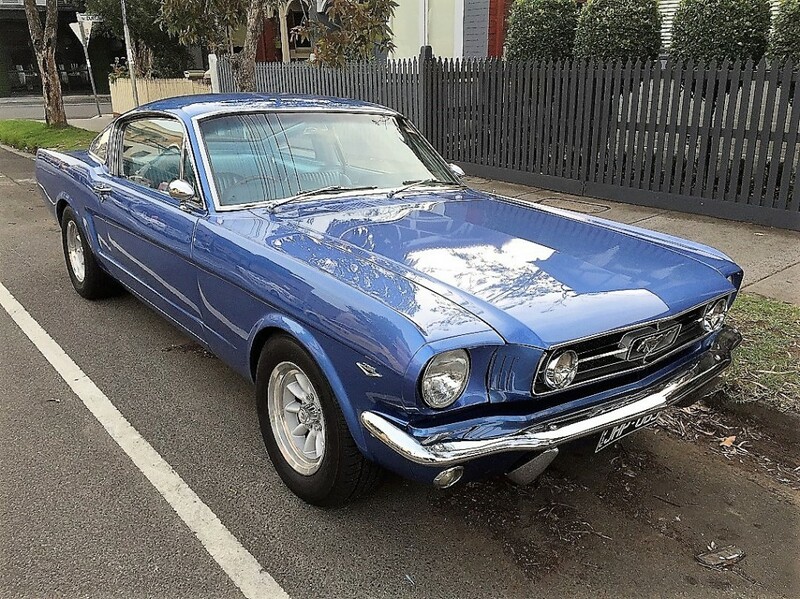 Classic Mustangs, MGs, Jaguars, Cadillac and many more makes and models for self-drive rental in Sydney, NSW. 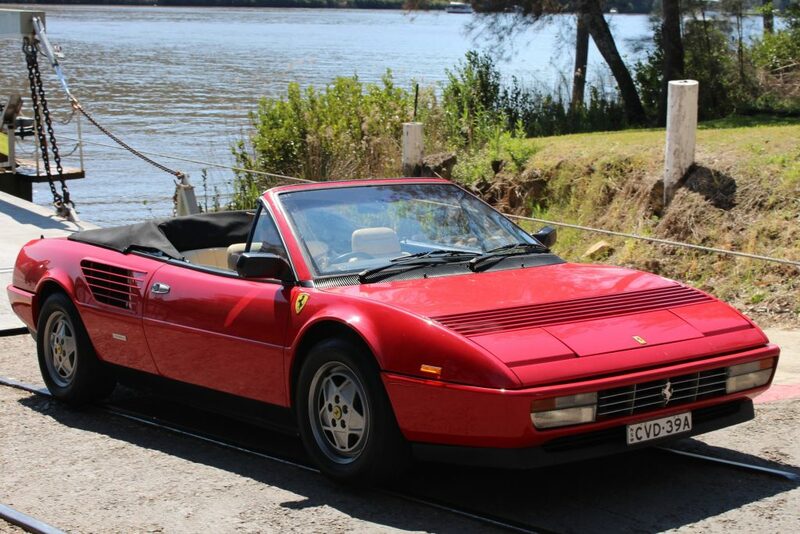 Being self-drive, all our cars are, in theory, available anywhere – but these are the ones most convenient to the Sydney Metro area. 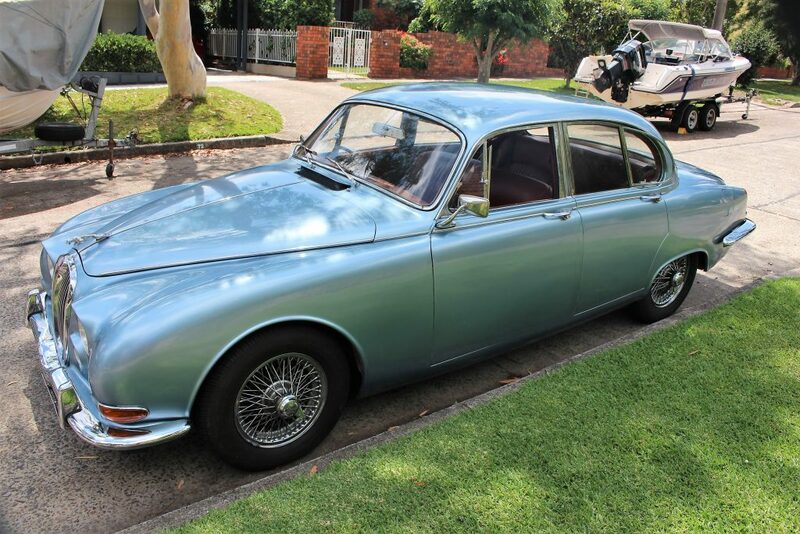 There are certainly plenty to choose from! 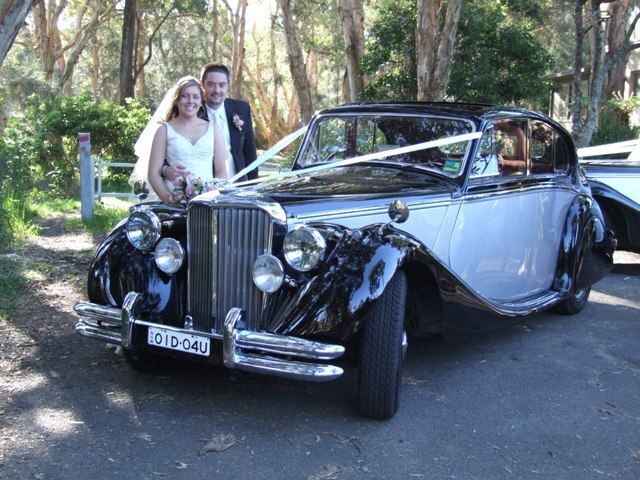 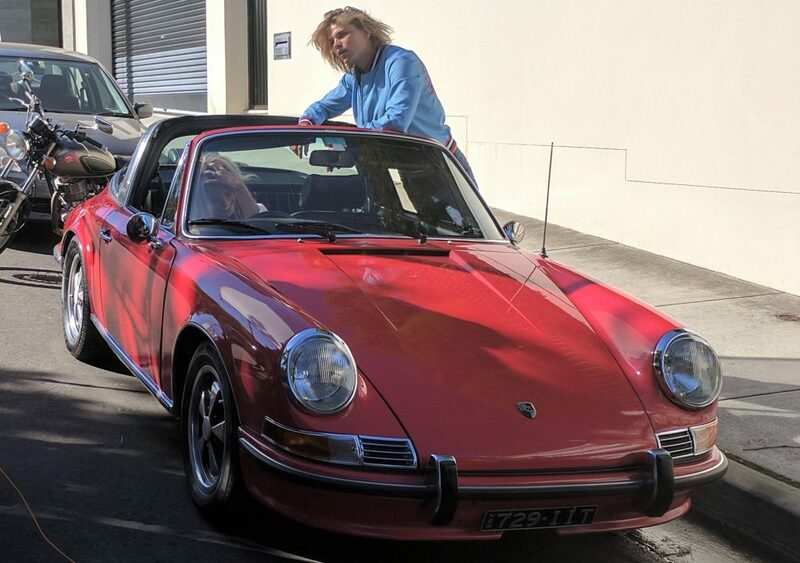 The business started in Sydney back in 2008 so that means that Sydney has the biggest range of self-drive vintage and classic cars anywhere in Australia. 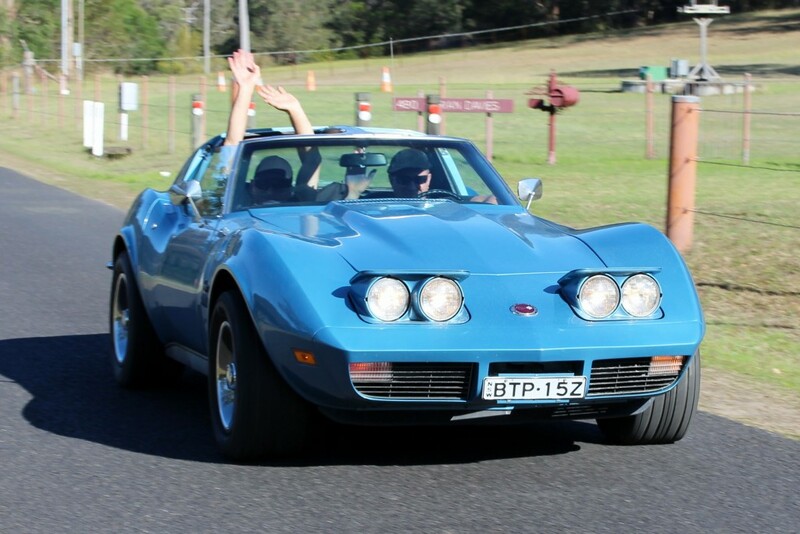 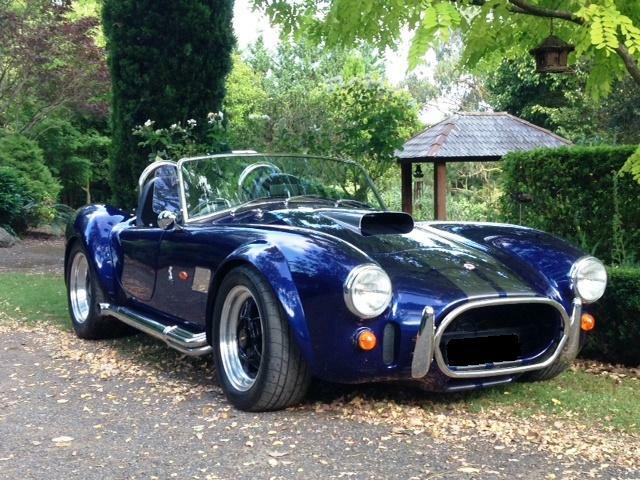 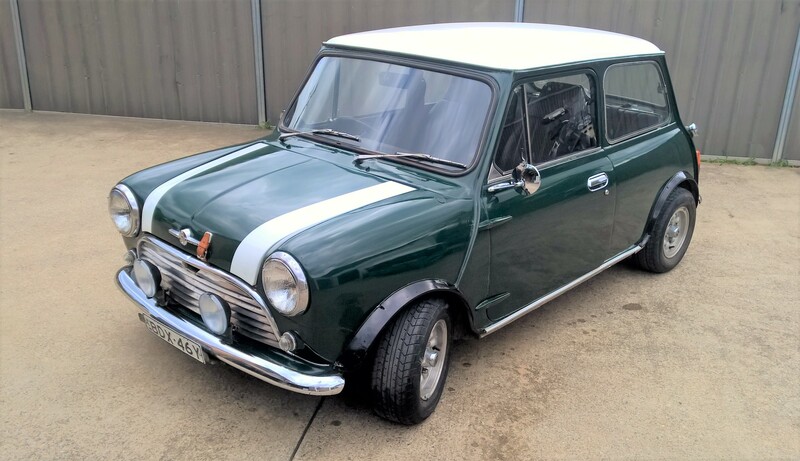 Whatever your taste in cars, you will find one available in the Sydney Metro area. 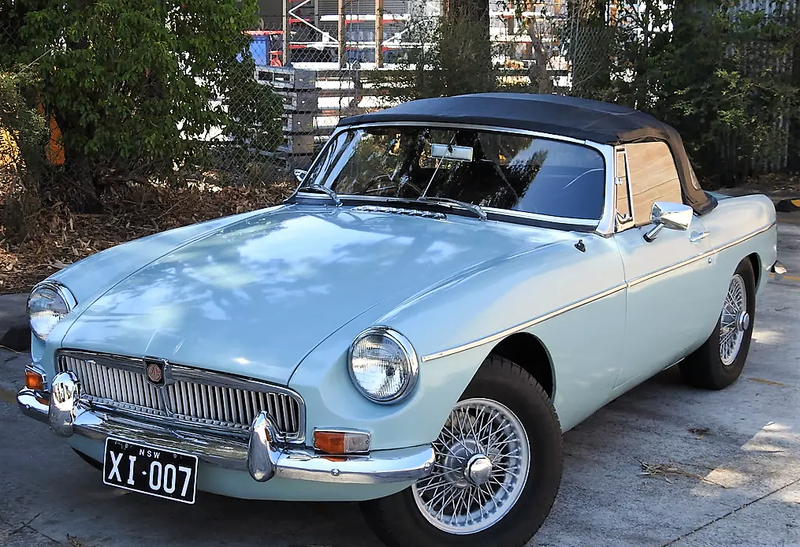 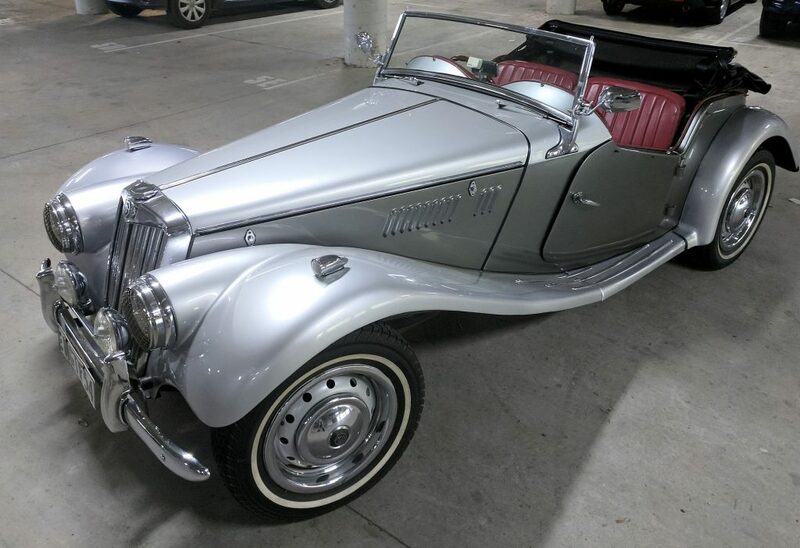 From a classic Mini to Mustang muscle cars, cute little MGBs to an enormous Cadillac, fifties Jaguars and MG to the classic Jaguar E-type and even a Ferrari.